The PTO Council serves as a liaison between the PTOs at each of the four district school. The Council coordinate the publication of the district-wide calendar and the student directory App. It also supports a variety of programs, such as the Kenya Sister School, HOH Scholarships, the HOH 5K Run-Walk-Obstacle Course and the Gift Card Plus Program. To raise funds for the benefit of the District 28 Schools and students. The Council meets at 9 a.m. the first Tuesday of the month in the HOH Community Room at the district office, 1475 Maple Ave. The meetings are open to everyone. Cheers to 28 on January 26, 2019. Join us for Nibbles, Desserts and Open Bar at Field's BMW in Northfield from 8pm to 11pm. All money raised will go towards Teacher Grant Programs. Gift Card plus program has 3 sale cycles for each school year. Gift card plus is a great way to give and give back at the same time. Purchase your gift cards from Gift Card Plus adn the District 8 PTO gets the give back. ONLINE ORDERING & OFFERS MANY MORE VENDORS & GIFT CARD VALUES. 2. ORDER ONLINE (DUE TO A CHANGE IN VENDORS, ALL USERS WILL NEED TO RE-ENROLL). A LOT MORE GIFT CARD OPTIONS AVAILABLE ONLINE. What is the HOH Scholarship 5K? 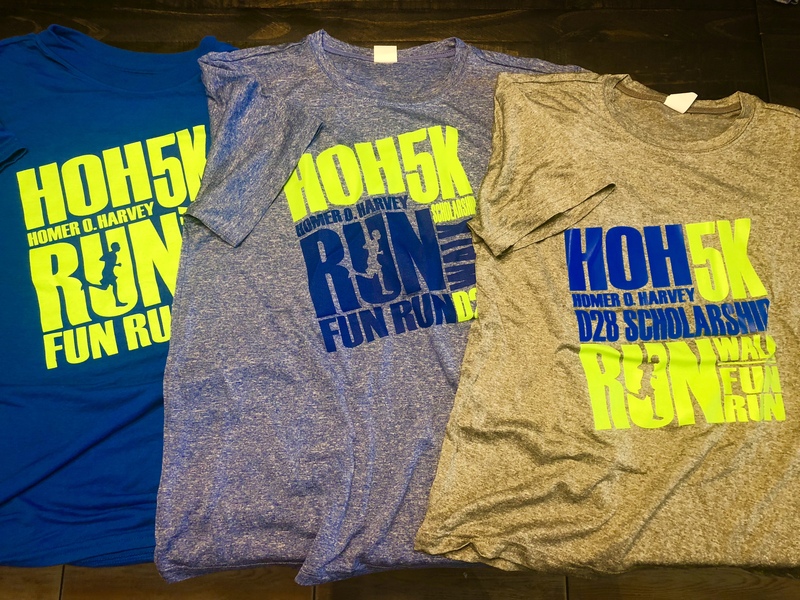 The Homer O. Harvey Scholarship 5K Run/Walk/Fun Run, also known as the HOH 5K, is a fundraiser which was established in 1989 to provide scholarships to District 28 students High School graduates for college. Each year, between 12-16 students are awarded scholarships and in 2016, about $11,500 in scholarship funds were raised. Since 1989, $279,500 has been awarded to 315 D28 GBN graduates. Last year, over 500 registered 5k participants, plus kids fun run participants, volunteers and spectators participated in the race to support the HOH scholarship fund. 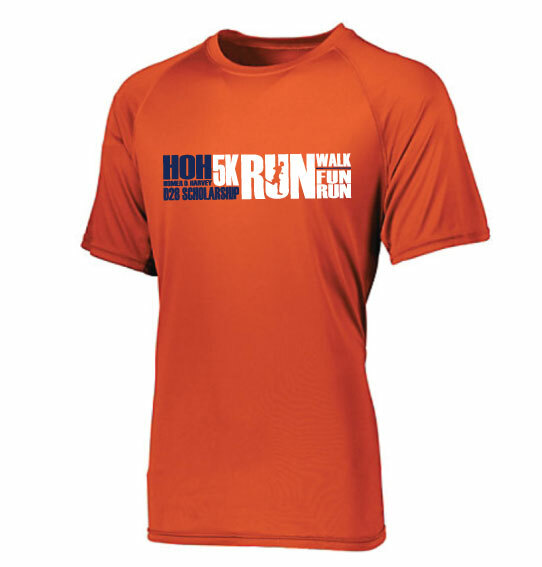 The HOH 5k Run/Walk is the largest fundraiser to contribute to the HOH fund. When and where is the HOH 5K? Businesses can sponsor the HOH 5K because it is a great cause and a fantastic opportunity to promote your business within the community. The HOH 5K is directly promoted through the four schools in District 28 including Glenbrook North H.S. We utilize District28pto.com website, HOH5k.com website, online event calendars, the northbrook28.net website, Facebook, local news publications and print advertising to publicize the event within Northbrook and surrounding communities. Our efforts reach over 5,000 local families. Please feel free to contact me with any questions. Our committee sincerely appreciates your consideration! All donations are tax deductible to the extent allowed by IRS Section 503 regulations. the District 28 Parent Teachers Organization, a section 501©3 organization. The Music Parents Club is comprised of music directors, district administrators, and parents of music students. Our mission is to promote and maintain an enthusiastic interest in, and provide financial enhancement to, the music curriculum established and managed by the administrators and music faculty of District 28. Find out how we accomplish this. Board meetings are open to all and are usually held the first or second Wednesday of the month at noon. Dates are indicated on the calendar. The club's annual fund-raiser is the Wreath and Coffee sale. In 2017, orders can be placed from Sept. 11 to Oct. 6. Order pickup will be held at Village Green Admin. Center from 2 to 6 p.m. Nov. 14-16. For more information, contact Abe Reese or Josee Wilson. Hosts, plans and coordiates events and fundraisers for the Fred Outa Foundation. In 2004 Northbrook School District 28 adopted Spurgeon's Academy. Thanks to the school district's support over the past 10 years through Concert for Africa, we raised enough money to build St. Esther's Girls High School in Kisumu. Fred spoke at all District 28 schools and was interviewed by the Northbrook Historical Society. Visit www.northbrookvoices.org to hear Fred Outa's interview. Manage D 28 PTO website throughout the school year. This includes updating events, setting alerts, adding items to the calendar, setting up "items for sale" and more. Time Commitment: This position requires your time throughout the school year. Board Briefs is an overview of the meeting's main topics and is published after each meeting. Read the most recent edition. 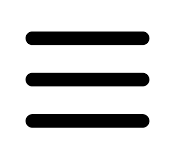 | Access an archive of Board Briefs. For the third year in a row, Northbrook District 28 received the Best Communities for Music Education award by the National Association of Music Merchants. The purpose of music education is to engage students in performing, creating and responding through music. Music education is a vehicle to learning the joy of sharing and making music with others, and a source of inspiration and enthusiasm for individual growth. Appreciation and involvement in music is a lifelong process. Orchestra begins in third grade and band begins in fourth grade. • that music connects lives. • that music has a role in the human experience of all cultures. • that music is a language common to people and cultures everywhere. • that music has an intrinsic ability to affect emotion in people. • that music is an integral aspect of the human experience and a part of every society and culture on our planet. • that learning to perform on a musical instrument at an early age can enhance lifelong learning. The school district recognizes that a private / semi-private lesson approach is the best format to reach this goal, and this is the primary component of the program. Orchestra instruments are available to students in grades 3-8 and Band instruments are available to students in grades 4-8. The study of choral music is incorporated into the general music program in all of the elementary schools. All students are offered the opportunity to participate in and experience choral music and performing during the Winter Sing. Each elementary school produces an age-appropriate musical during the spring. Students have the opportunity to join the 6th Grade Chorus, which meets twice a week during lunch and performs in three school concerts each year. The chorus is open to all sixth-grade students and builds a foundation of singing and performance skills. Seventh- and eighth-grade students have the opportunity to audition for the Northbrook Junior High Concert Choir. Students in the choir explore a variety of different musical styles and learn advanced multi-part harmonies.